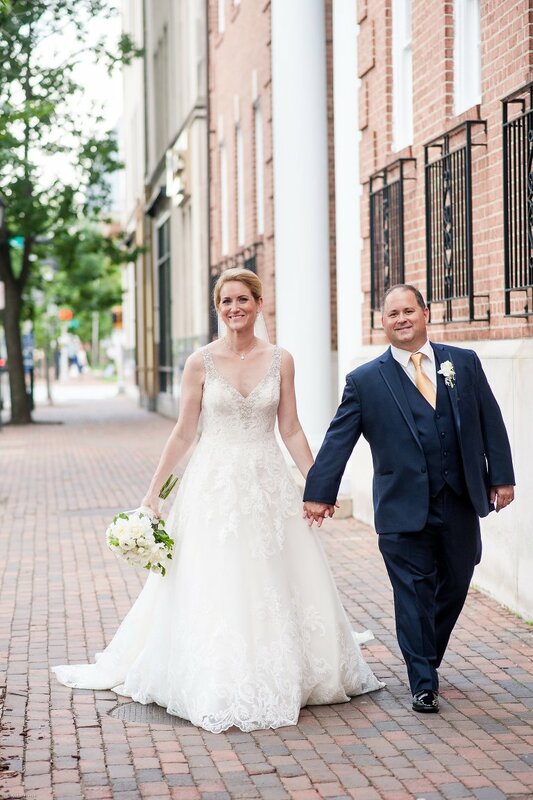 CK and Scott were married Memorial Day weekend in Old Town Alexandria. It was such a beautiful day full of love and laughter and family and friends. CK reached out to me to photograph her and Scotts wedding after I had photographed the wedding of one of her close friends…who was also a bridesmaid in her wedding! I love that!!! 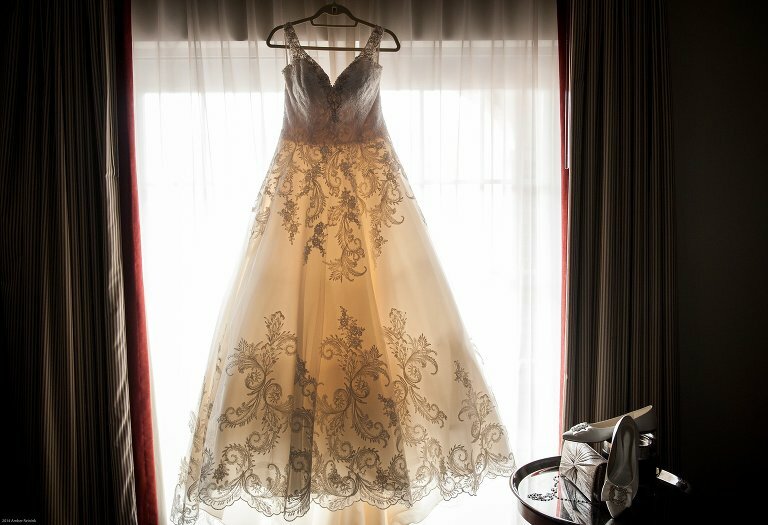 CK got ready at The Alexandrian Hotel and her dress and bridal details were simply gorgeous! I had some time to play with the details and it was so much fun creating all these images. Such a beautiful bride! I loved that CK’s father came over to have her mother help him put his bowtie on. Time to get dressed and let’s just say that I’m totally obsessed with this portrait of CK. Scott was busy getting ready as well. CK and Scott decided to not see each other before the ceremony which was held at Washington Street United Methodist Church. The great thing was that it was only a few blocks up from The Alexandrian Hotel. So easy for guests to walk over. Some high fives for the ring bearer. And now….Scott seeing his bride for the first time on their wedding day. Look at that smile! I absolutely love churches with a balcony! Yay!! Married!!! The rain held off and cocktail hour was outside. Love this spot at The Alexandrian Hotel! So perfect for mingling and sipping. A few portraits of guests is always a nice little touch. I mean how often are you all dressed up? Greeting guests, a first dance, some speeches, and then a dance party!!!! The evening ended with a sparkler exit which was just perfect! 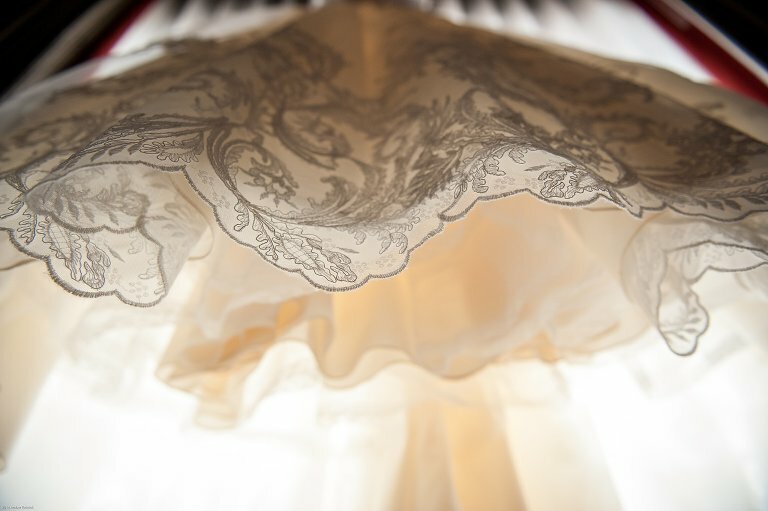 I absolutely loved everything about this gorgeous wedding!! Congratulations CK & Scott!!! I hope married life is treating you well. Much love to you both and your family and friends. 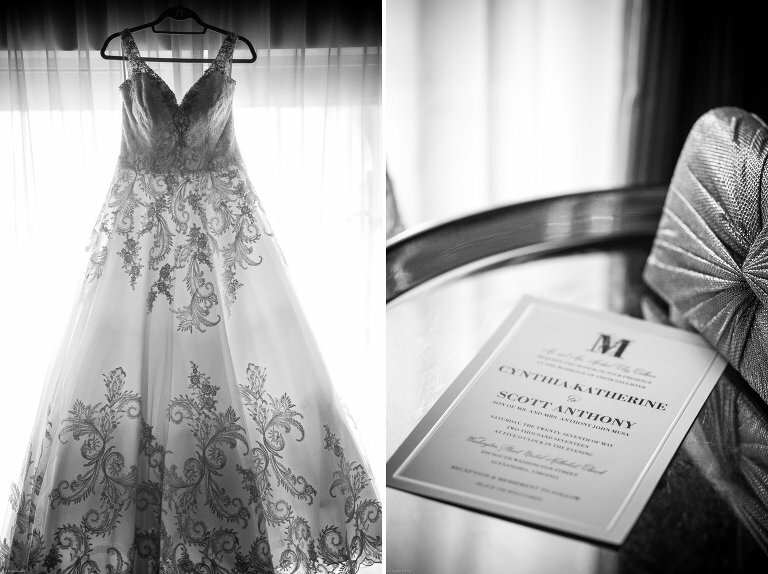 Thank you for trusting me to capture your special day.